VIP doesn’t just mean Very Important Person, it also means Very Intelligent Person, because no matter what the situation, intelligent people understand the value of time, relationships and living each day to the fullest. Finding reliable connections in a new city can be time consuming and costly. 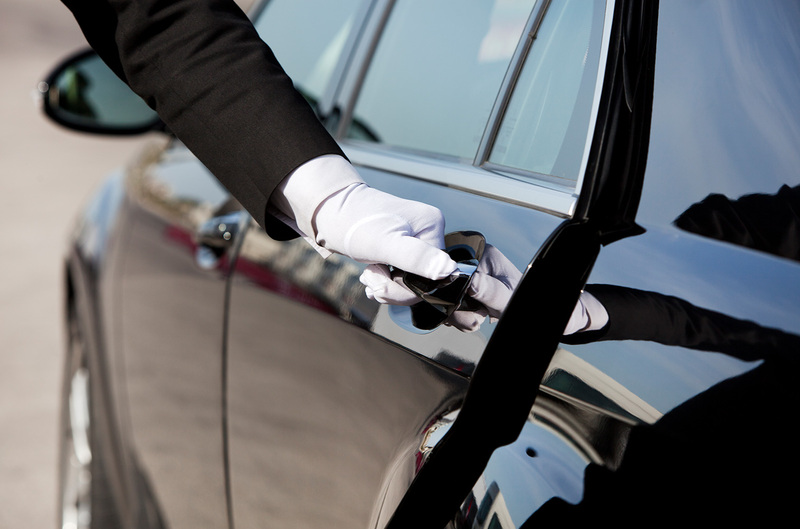 Our VIP services give you 24/7 access to our elite Rolodex of contacts ranging from luxury property rentals, hotels, clubs, restaurants, designers just to name a few. No matter how simple or intricate a task, from planning a birthday party to chartering your very own yacht, plane or exotic car, our American LifeStyle VIP hosts are always at your service. Please call us at 1-305-351-9188 or email us at info@AmericanLifeStyleUSA.com to contact a VIP host to start your journey today.